A selection of music to enjoy, featuring our own Youth Choir and Saxophonist, Lydia Kenny, winner of 2018 Gloucestershire Young Musician of the Year. What a wonderful concert! It was so cold that I was tempted to curl up by the fire, but SO glad I didn't. I am no music expert but it seemed to me that the voices just blended into one whole and it was easy to hear the words ( which I find is often a problem in church choirs). Such a lovely balanced programme too with the sacred and secular songs and the readings were funny and just the right length. Loved watching your conductor and so enjoyed the accompanist. In short, I thoroughly enjoyed the evening. 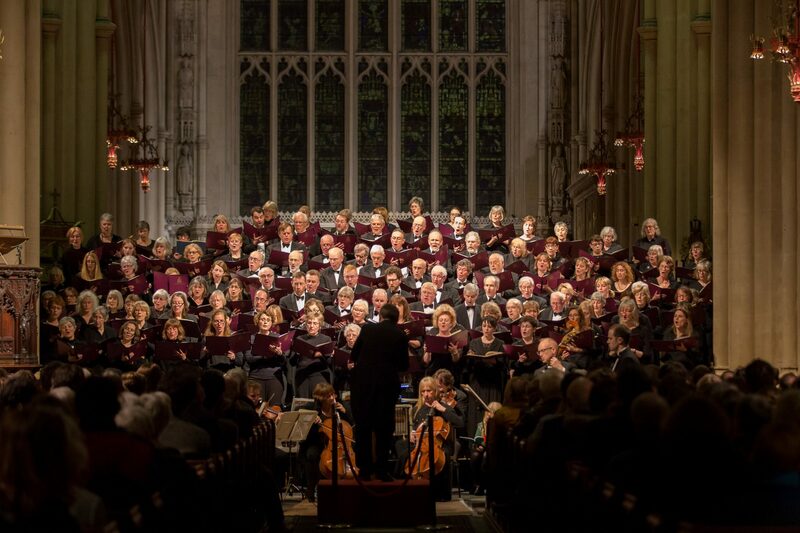 Listening to yesterday evening's Stroud Choral Society concert in Cirencester Parish Church, featuring Mendelssohn's radiantly uplifting 'Lauda Sion' and Beethoven's Mass in C, I was spellbound and deeply moved by the sheer beauty of the music and the quality of the performances. It was very wonderful indeed to hear this great music unfolding and filling the vast interior of the building. Although I was already familiar with Beethoven's Mass in C, hearing Mendelssohn's beautiful setting of 'Lauda Sion' was a wonderful revelation. The music is quite different from the composer's better known Protestant church music. What a pity it is only rarely performed ! Stroud Choral Society concerts just seem to get better and better. 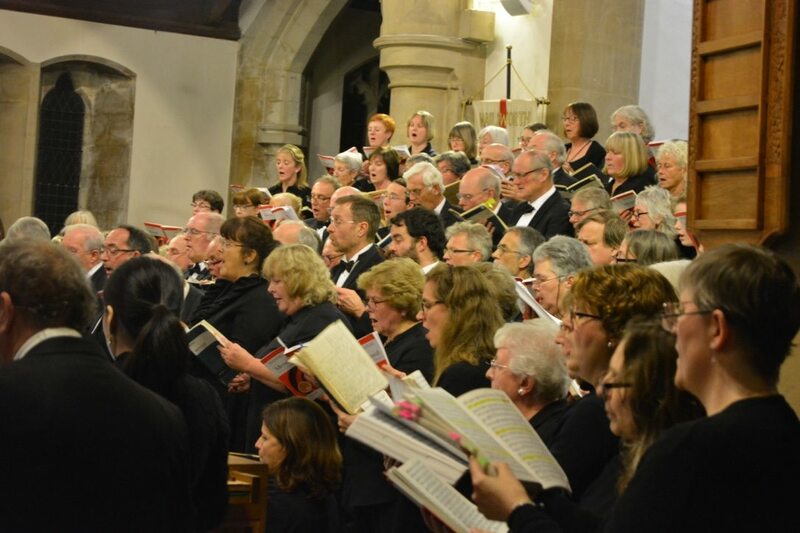 Last night the singers were in top form, the excellent soloists gave very fine performances - their voices blending perfectly together in the quartet sections, and the playing of the Regency Sinfonia Orchestra was superb. Many, many thanks to conductor Huw Williams, and to all the singers and players who took part in this most moving and enjoyable concert. 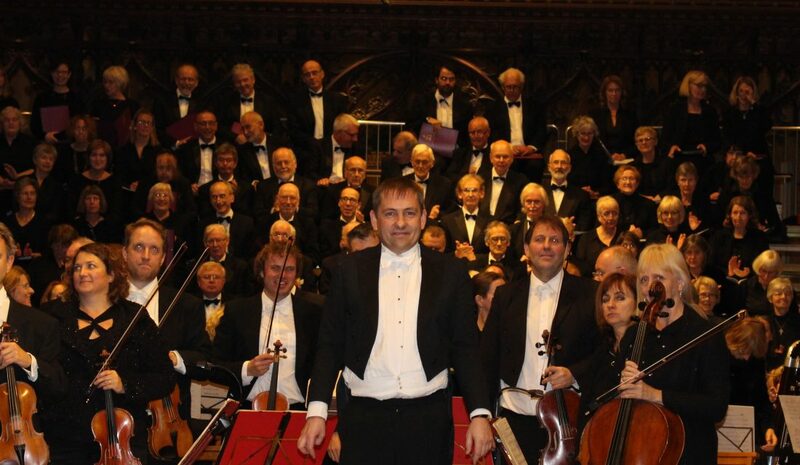 Stroud Choral Society was founded in 1834 and therefore is one of the oldest choral societies in Britain. However, we are always moving with the times and in recent years have formed a childrens choir - The Minpins - and a youth choir. Both groups sing with us occasionally and also have their own concert programme. 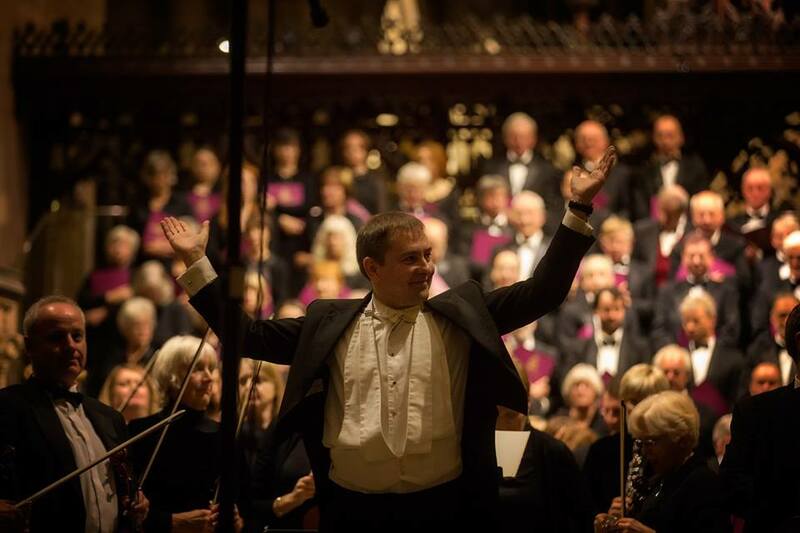 Typically we perform four major concerts throughout the year, singing in venues such as Bath Abbey and Tewkesbury Abbey. 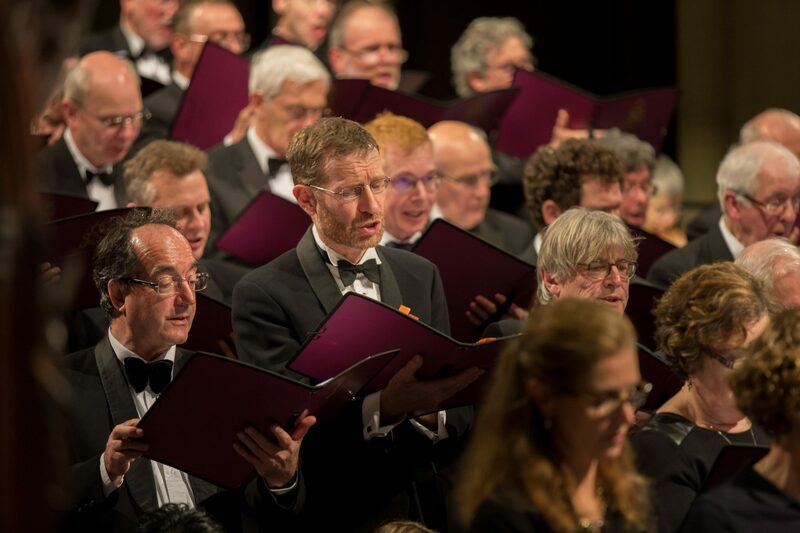 Our repertoire in recent years has included Belshazzar's Feast by William Walton, The German Requiem by Brahms, The Chichester Psalms by Leonard Berstein and Rutter's Requiem. Want to know more or possibly sing with us? Please visit the Contact Details page. Stroud Choral Society shared a post. Next month, 28-30 May, Gloucester Cathedral will host three performances of Coram Boy - By Jamila Gavin, Adapted by Helen Edmundson. Jenny Wren Productions present a large-scale production of Jamila Gavin’s epic tale of friendship and love, sacrifice and betrayal, parents and children, in 18th century Gloucestershire. Coram Boy was written by the Stroud-based author Jamila Gavin and won the Whitbread Children’s Book Award. Don’t miss the chance to see this incredible story performed in the very place where it is set, Gloucester Cathedral, by a large community cast and choir made up of adults and children. 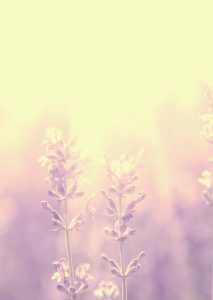 It is never too late….. Always yearned to play a musical instrument? Can’t find a tutor or instrument? Used to play and want to return to music making? Gloucestershire has a varied and rich heritage of music making for all ages. From brass bands and orchestras to choirs and folk groups, there are literally hundreds of groups you can join. But what if you have always wanted to play a musical instrument but have not had the chance? Well GM can offer you just that. Gloucestershire Music (LA Music Service) offers a range of groups where you can ‘Learn As You Play’ or Sing. GM are looking for the next generation of adult musicians and offering them the opportunity to learn an instrument. We would like to see if there is enough interest to run a session on a Saturday morning from April 2019. Sessions will take place from 11:45 - 12:30 if interest is sufficient. FVMC meet at Archway School each Saturday morning and offers a range musical activities for adults. There is theory support, an adult choir and a new ‘Learn As You Play Ensemble’ for those wishing to learn a woodwind, brass or string instrument. Sessions cost £5 a week paid via our music card scheme. If you would like to put your name down then please email the current Director of FVMC Cat Mitchell at cat.mitchell@gloucestershire.gov.uk with your name and instrument(s) you are interested in. Stroud Choral Society are proud to have under their umbrella a youth choir, and a children's choir, called The Minpins. Both are going from strenghth to strength, performing with the main choir occaisionally, and also independently. Have a look at their own page on this website or find them on Facebook.